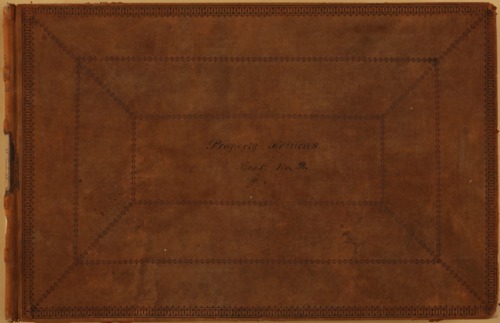 This volume contains the property returns recorded by Superintendents of Indian Affairs, Joshua Pilcher (1839-1841) and David D. Mitchell (1841-1844). Property listed includes office furniture, stationery supplies, gunpowder, weaponry, and other provisions granted by treaty stipulations. Volumes 12 and 13 are bound together. Partial funding for the digitization of these records was provided by the National Park Service.